Full material traceability is guaranteed during the manufacturing process. Polished tube is supplied in individual plastic sleeves with capped ends ensuring optimum cleanliness. Internal Bore: Tubes have a smooth, clean and crevice free bore. 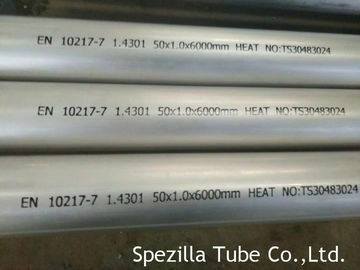 Certification: All Tube can be supplied with EN 10204 3.1 certification upon request. Diameters: 6.00MM – 219.10MM, Supplied in 6 meter lengths. 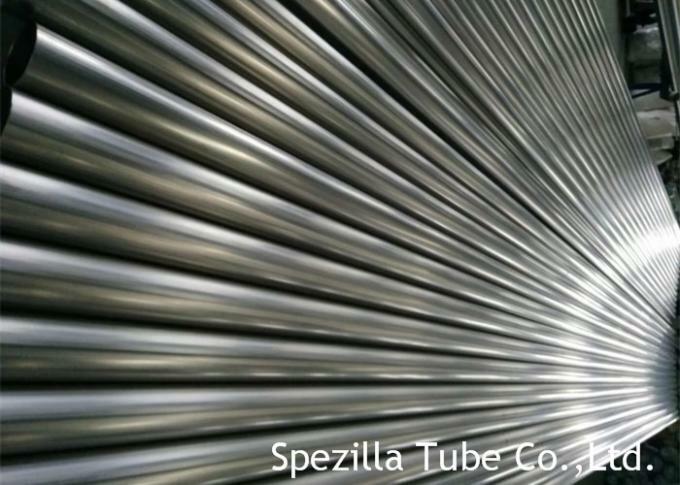 Austenitic (19), and austenitic-ferritic (duplex) (4) stainless steel grades are included in the range of grades specified in this standard. 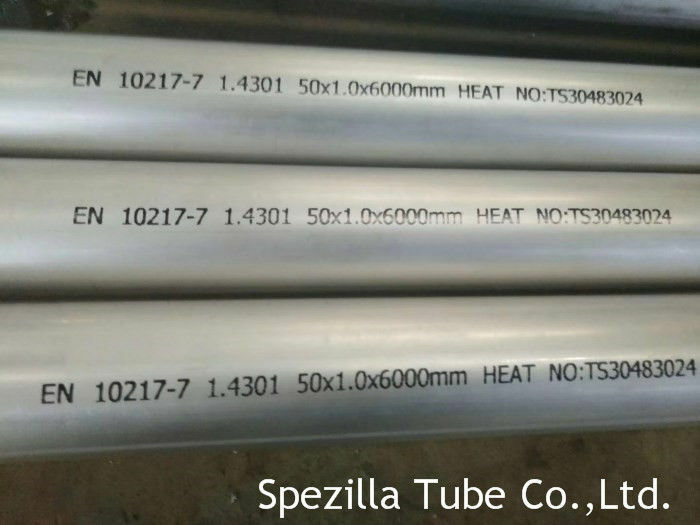 Only the chemical composition of the stainless steels in the standard are listed in this article. It is interesting to compare the grades listed in this standard with those in the standard for welded stainless steel for general engineering purposes BS EN 10296-2. See table below. The implication of this is that some grades can be used for pressure purposes which cannot be used for general purposes. It is unlikely that this anomaly was the intention of the standards writers. Steel name Steel number C Si Mn P S Cr Mo Ni Cu N Others In 10296-2?